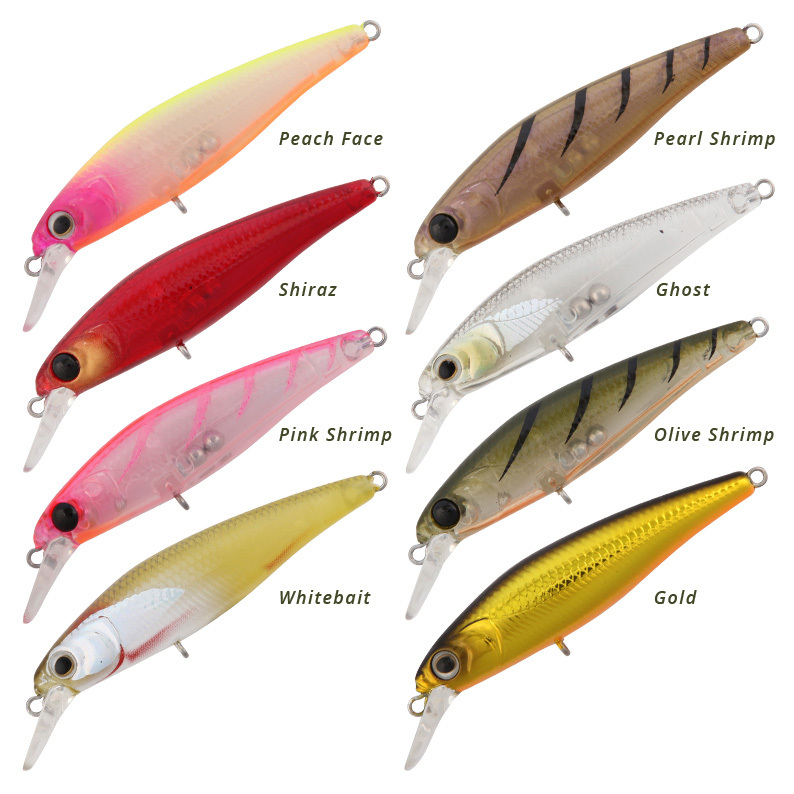 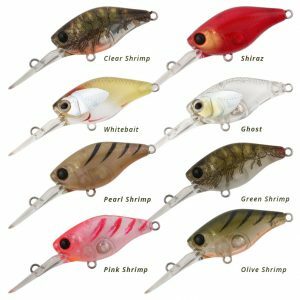 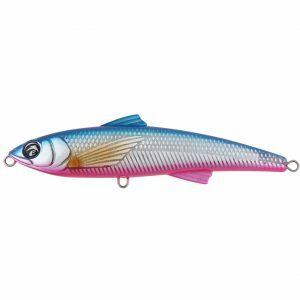 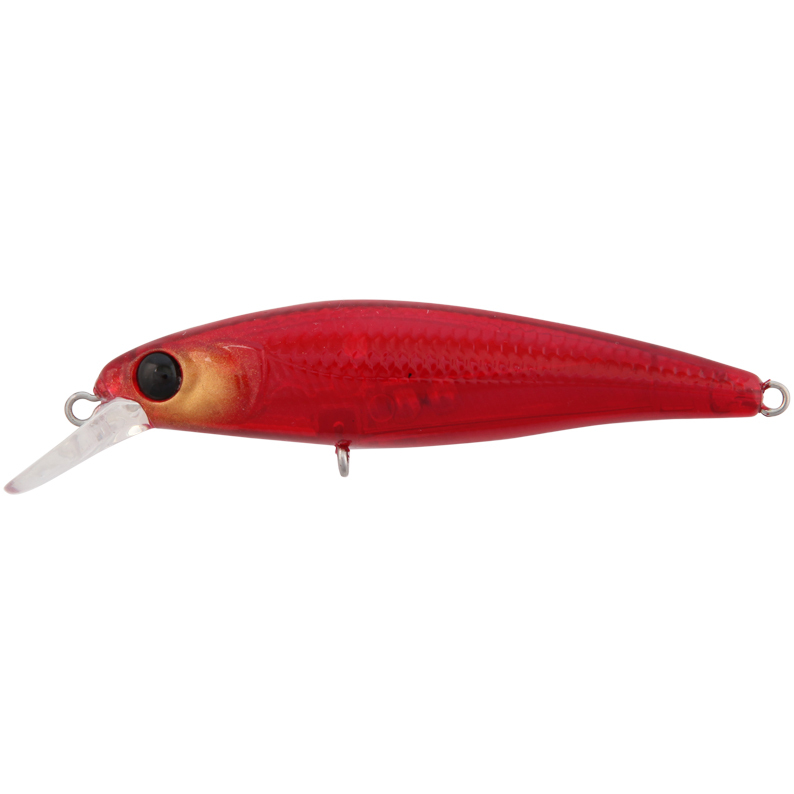 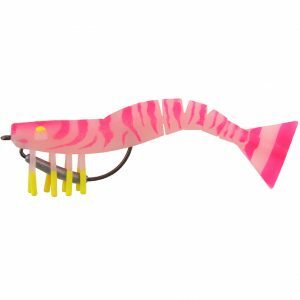 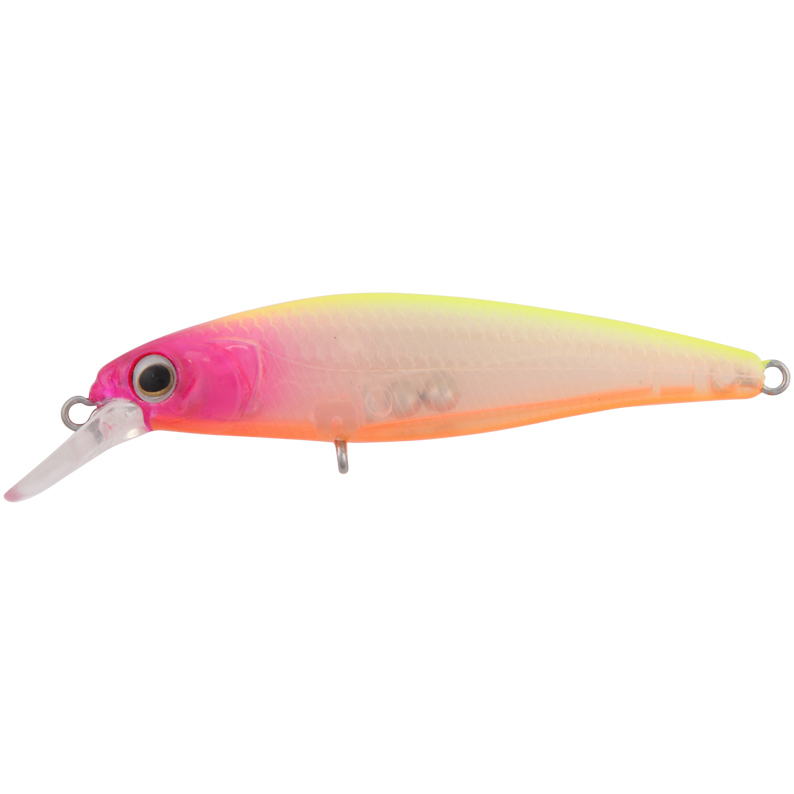 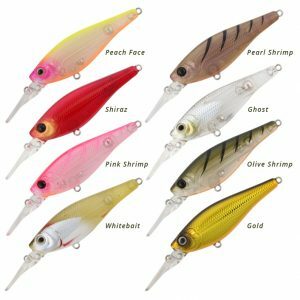 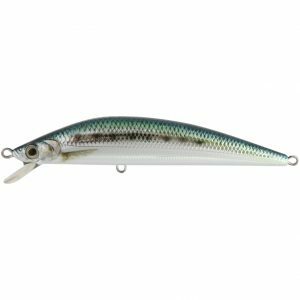 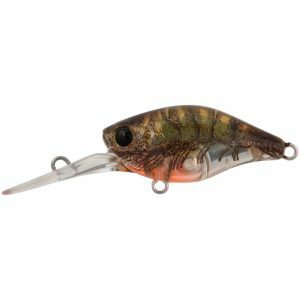 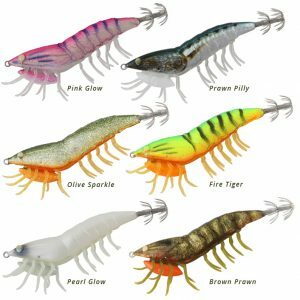 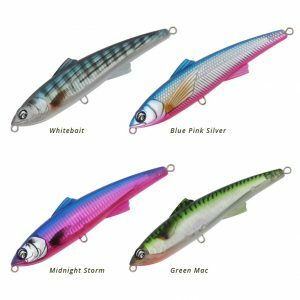 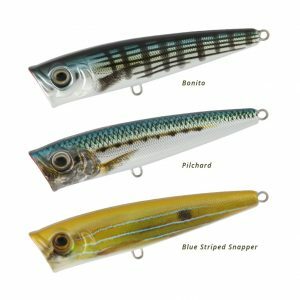 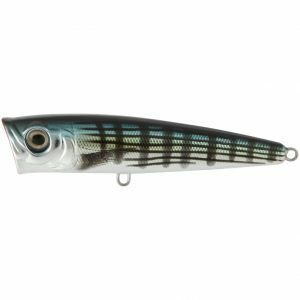 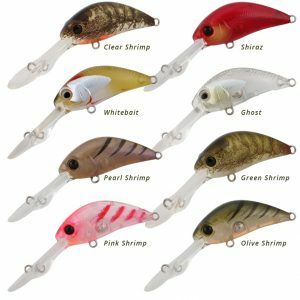 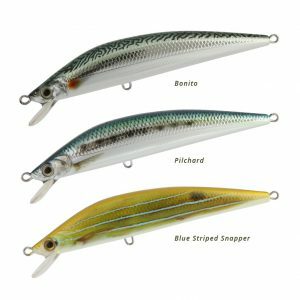 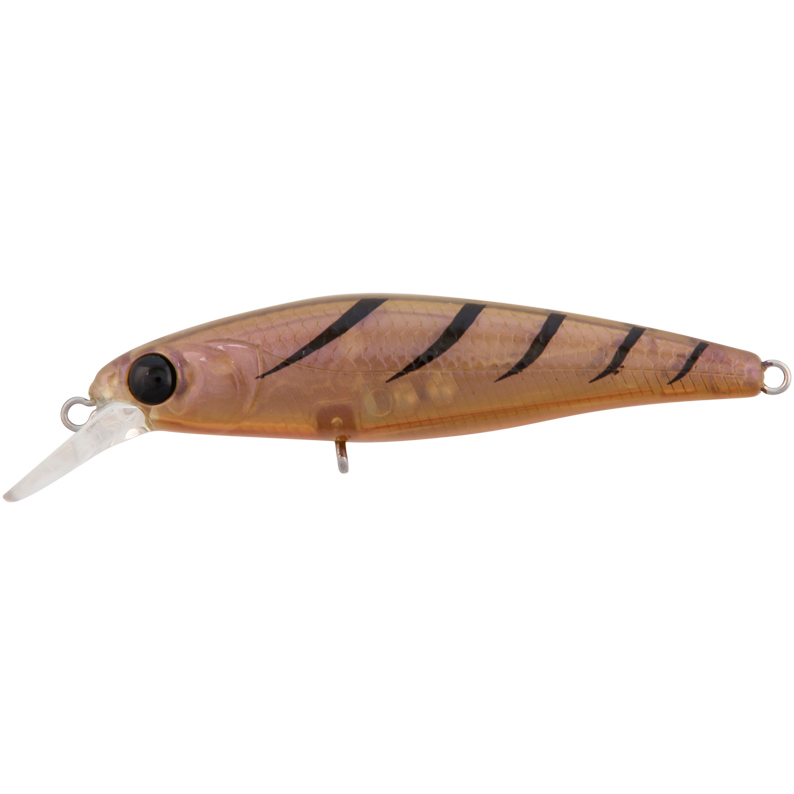 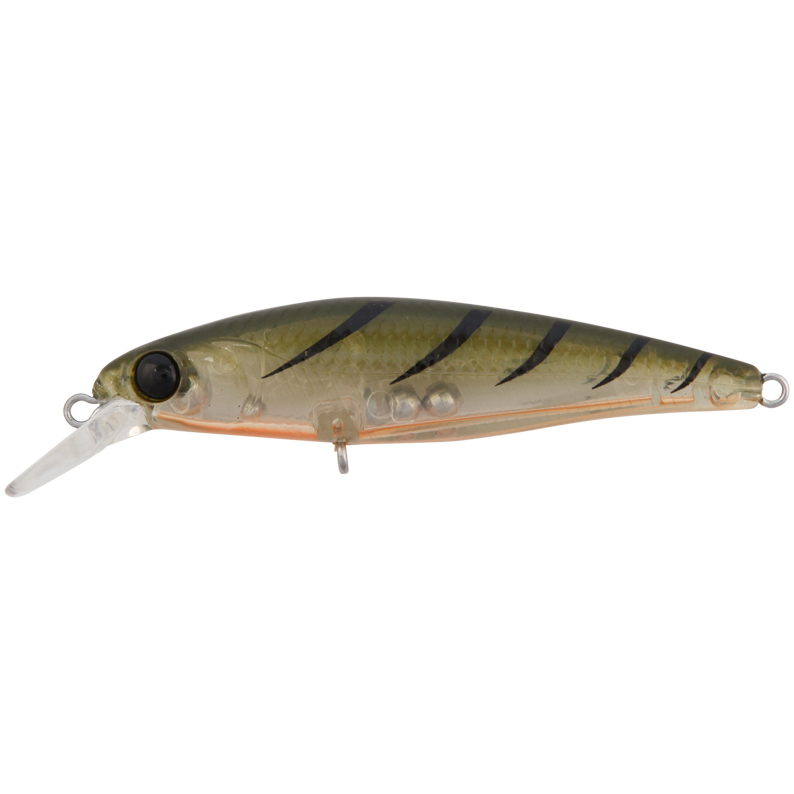 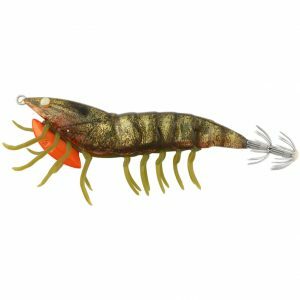 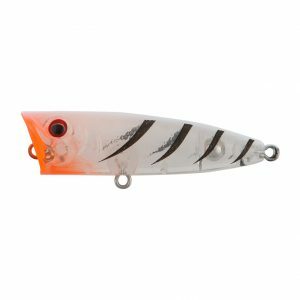 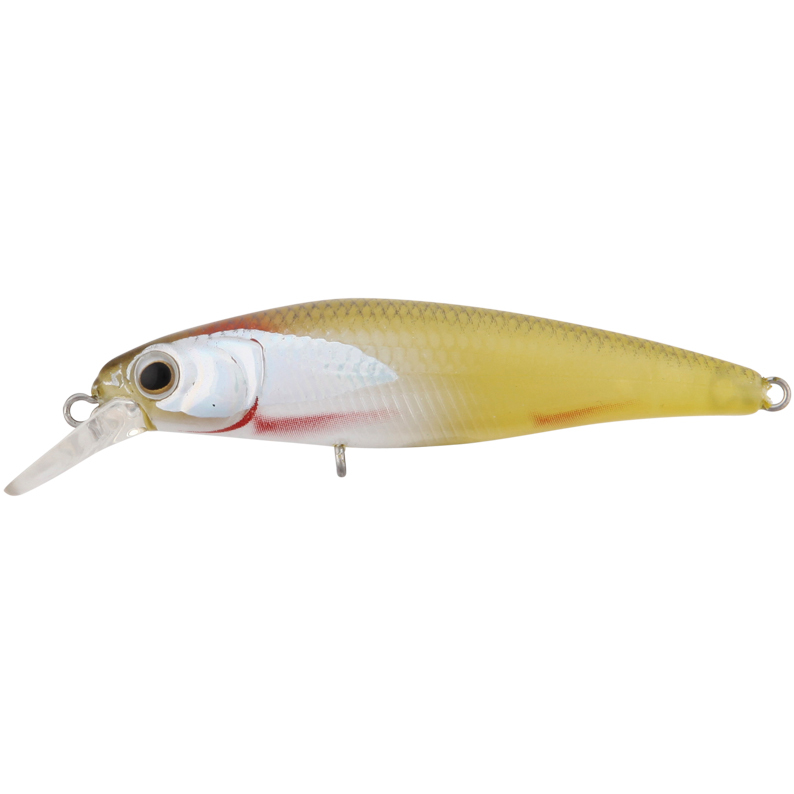 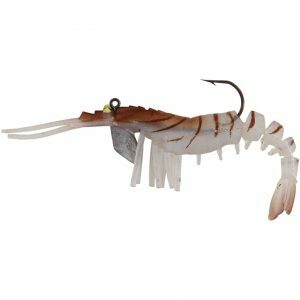 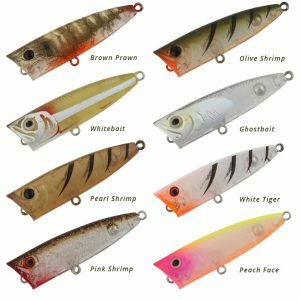 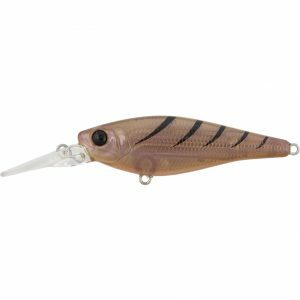 Jerk Baits ultra realistic swimming action rolls on the retrieve to give off that ultimate vibration through the water. 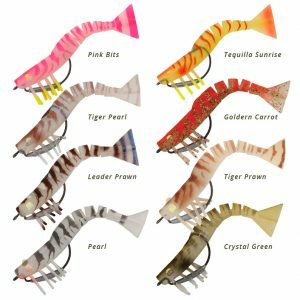 The magnetic long casting system allows you to launch your lure into the air with the added effect of the magnet pressuring it to cast further. 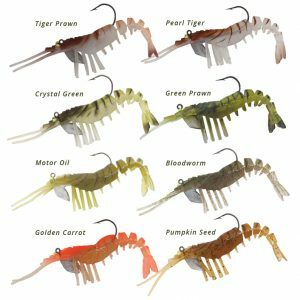 Ecooda’s lifelike digital finishes are irresistible to any predator combined with the vibrating noises and it appeals to all the senses of your target species.